The Wynkoop Residences are in an an exclusive new building with the latest architectural styles - glass, stone, metal and brick! 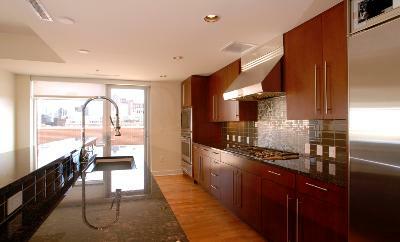 They are truly elegant with gourmet kitchens and luxurious baths. Each has a balcony or terrace with wonderful views. 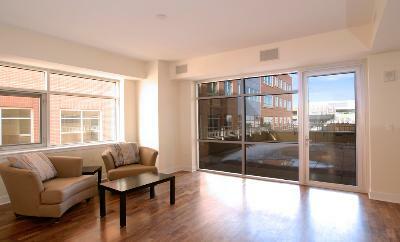 Many of the lofts overlook Cherry Creek or have stunning views of the mountains. 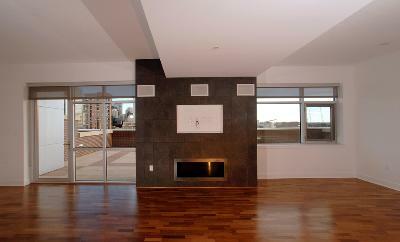 Interiors include Wolf gas ranges, Kohler fixtures, gas fireplaces, vessel sinks and granite counters. One to three bedrooms are available ranging from 927 to 2,435 square feet. Secured parking is also available. Residents also enjoy an elegant common area and guest parking. 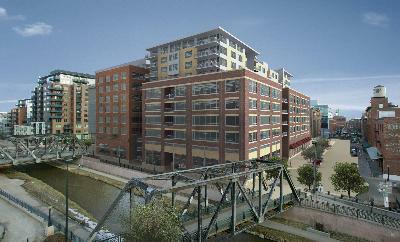 Located in LoDo on the quieter Cherry Creek side it is a great place to enjoy a bike ride. Go shopping at the Cherry Creek mall, or visit some of the many exclusive Denver restaurants!